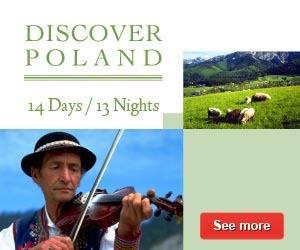 Poland Hotel - Discount hotels reservations. 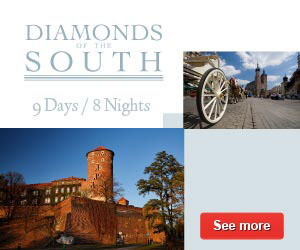 Best deals on Warsaw hotels & Krakow hotels. 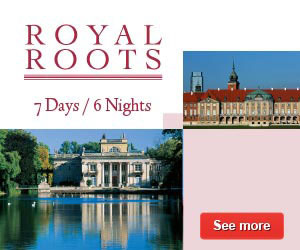 Located near the historic Royal Route and 15 meters from the old town. 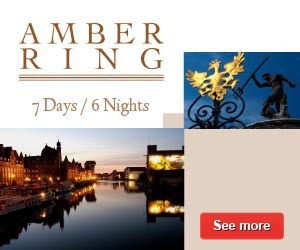 This stylish, 4 star hotel is located near the Old town.